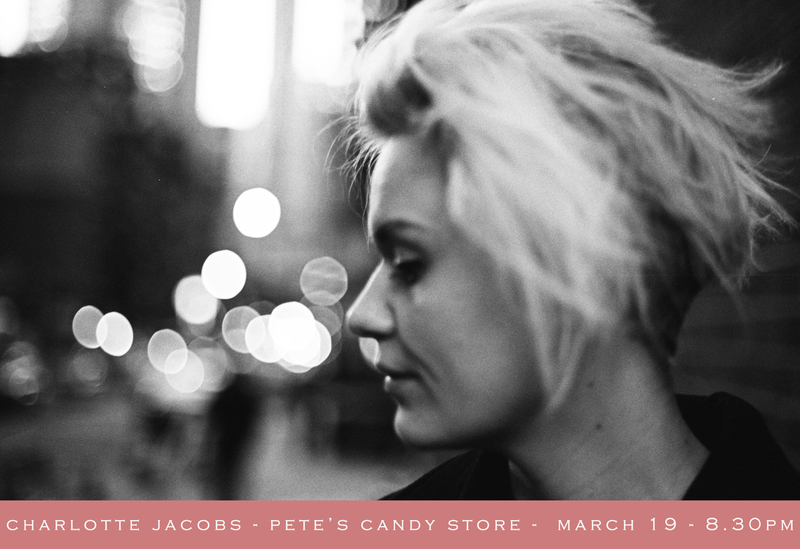 March 19 at 8.30pm I’ll be playing at Pete’s Candy Store in Greentpoint Brooklyn. This show I’ll play in duo with drummer Raf Vertessen. We’ll play songs of my upcoming EP, more updates on this very soon!